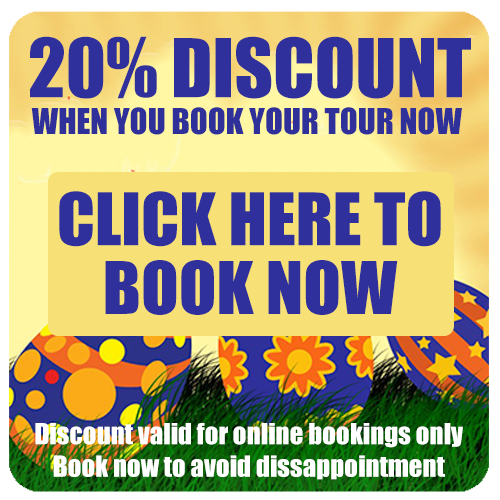 Safari Ostrich Farm | Ostrich Safari - Get close and personal with the world's biggest Bird! 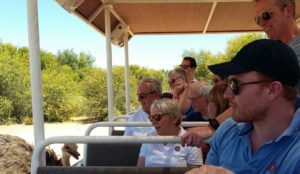 The Safari Ostrich Farm Tractor Tour is the most unique way of experiencing an Ostrich Farm since it allows you the thrill of being amongst them in their domain. Our Tractor Safari allows your clients the chance to get inside our big breeding camps with the added benefit of seeing ostriches right next to you – without you being in harm’s way. 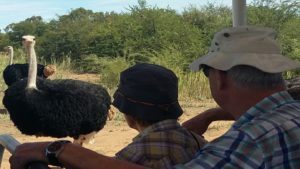 Ostriches are territorial and hence will not allow you to walk into their camps – but with the Tractor Safari you not only get inside the camps and see them close-up but also see the Ostrich nests and how they breed in nature; all this whilst you are literally a few meters away from the action. 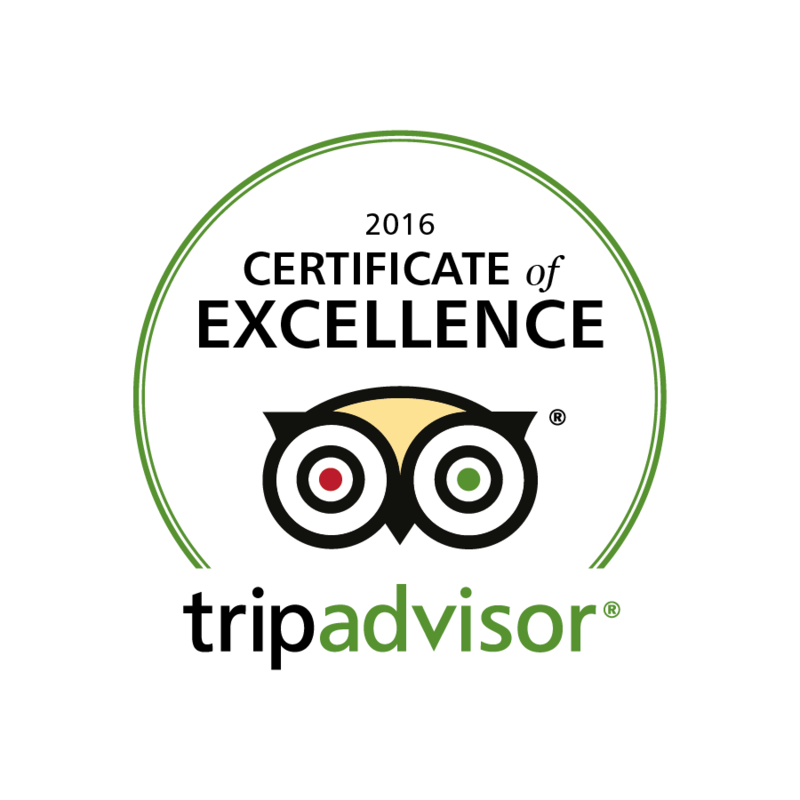 The Tractor drive is about 20 to 25 minutes with excellent commentary by our professional guide during the trip. 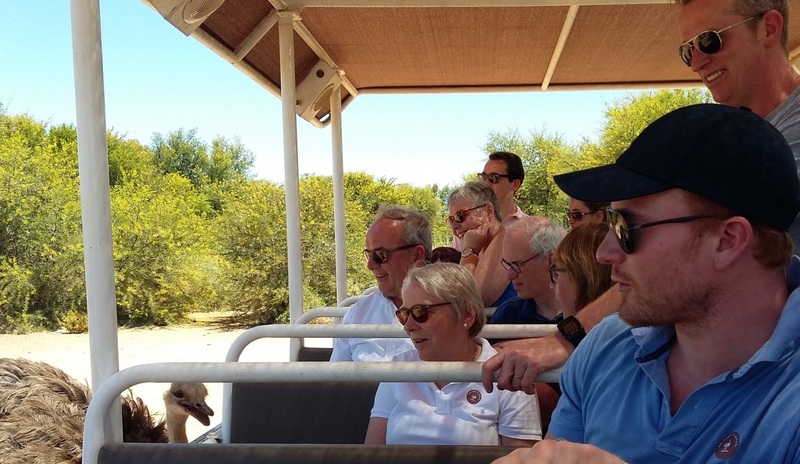 You then disembark and continue with the walking part of the tour where you for example will get the opportunity to feed our ostriches, stand on their infertile ostrich eggs, learn more about the industry in our Incubator Room with feather displays and ostrich skins to view, feel and touch.